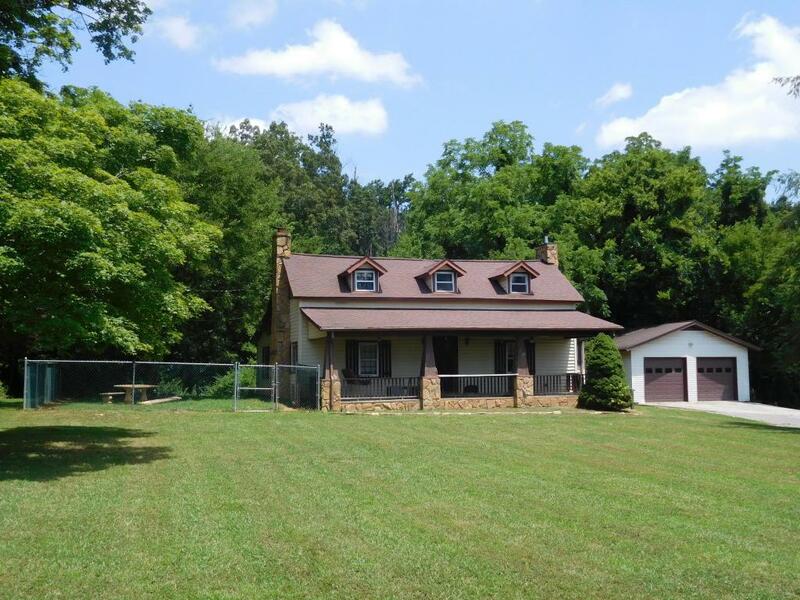 Quiet country setting, convenient to I-40 exit 402 in Carter Community. Great older 1700 sq. 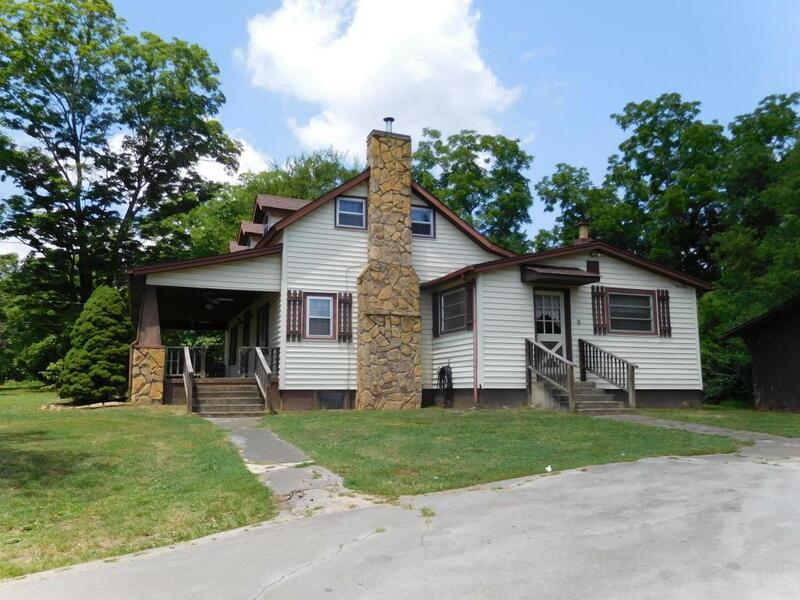 ft. home with 4 bedrooms (2 on main level). Appliances included. 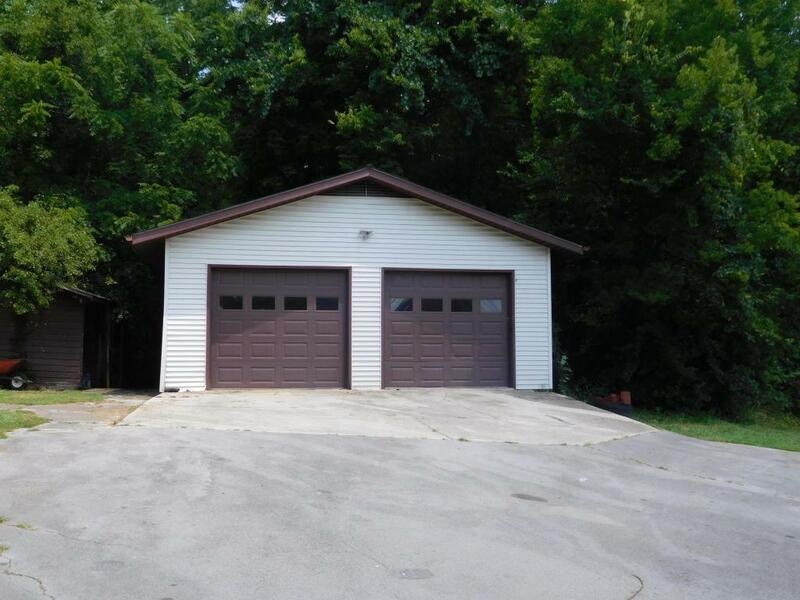 Large 2 car detached garage with wood stove , and a outbuilding with a stable. 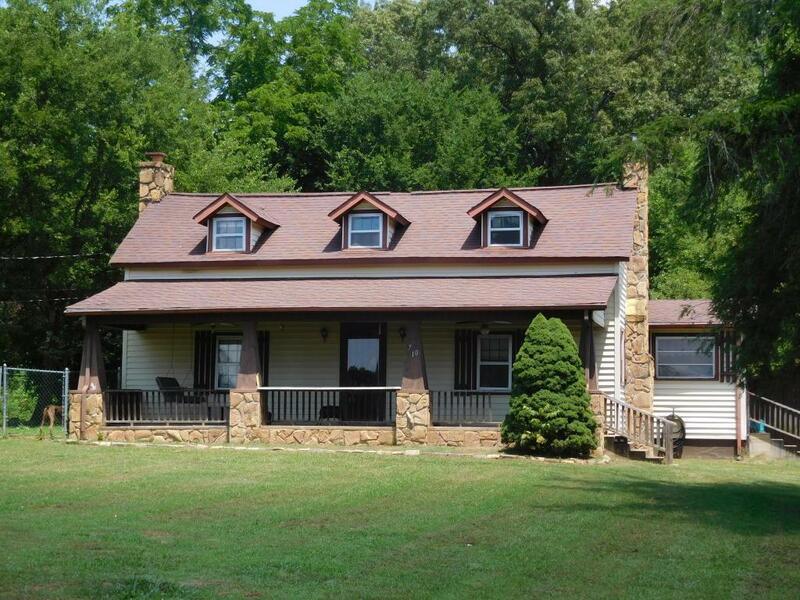 Would be a great place to raise a family or retire.